Grateful has been my go-to word this year. I have a lot to be grateful for both in my personal and professional life. I am grateful for the life I’ve created for myself and I am grateful for the business I’ve created for all of you to enjoy along with me. When I sit down and start planning my events, I have one goal in mind: to bring a smile and an experience like no other to each of the people I may touch. When you all come to one of my events, I hope you all leave with a smile and enjoy the experience. I receive validation by all the wonderful comments and compliments I receive at my events and just on a day to day basis running in to customers in the community. You are all my inspiration and I will continue to create experiences for you to enjoy by yourselves and as groups. 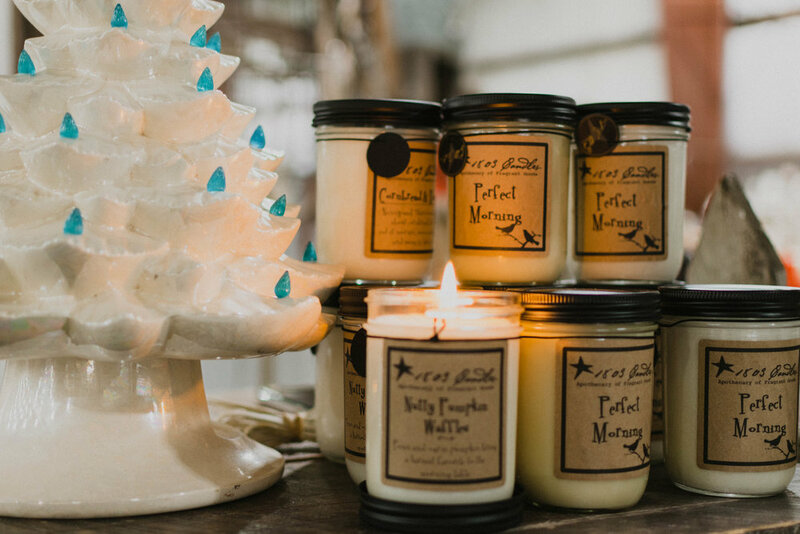 2019 brings new excitement to Kountry Junkin’ Vintage Market as a whole. 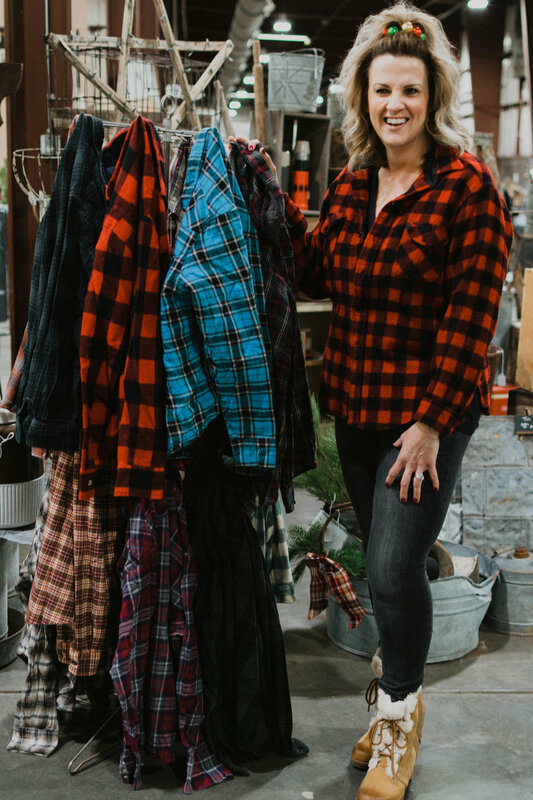 2019 will mark my 7th year hosting vintage markets and it’s time for a change, time for some major growth, and time to bring Kountry Junkin’ to the next level. I have been working this past year planning the new phase in my business. I will be announcing all the details in February at the Stock Show market which is set for February 1st and 2nd in the ice arena of the Civic Center in Rapid City, SD. There, I will unveil my plans for 2019 and I’m telling you, you will not want to miss it! By now, I hope you have become accustomed to the type of events I host. When I hosted my very first vintage market back in 2012 I worked tirelessly to make everything “perfect.” I quickly realized there is no such thing as perfect and what’s even better, in my opinion, is imperfection! My unofficial slogan soon became “imperfection is perfection.” Although I stand by that slogan to this day, I do hope you recognize all the little details I add because that is what sets my events apart from others. My goal has always been for you all to get away and join us for days of tranquility, laughter, friendship, and lots of joy! You will find all those things and more when you join us in 2019; that I can promise you. I am truly grateful for all the opportunities to serve you and my community. I constantly pray that God guides me and uses me for the purpose or purposes he created me for. I am a wife, a mother, a nurse, a friend, a girl boss, and a person who is meant to bring joy to others. I truly believe this with all my heart, I feel it in my bones. I hope you will all join us on this journey starting 2019. It’s our pleasure and I am so grateful for each of you! P.S. Enjoy the pictures from the Christmas Market. Notice the little details. I am grateful for you and all my vendors who put in countless hours of hard work to bring our area the best vintage, handmade, and unique items. I look forward to seeing you all in February at the Stock Show with our big reveal! We are beyond excited and I’m excited for you to get to know my partner in crime. Here’s to a very merry Christmas and a blessed New Year!